While the winter season most notably brings in cold weather, it's also the season that brings us together. 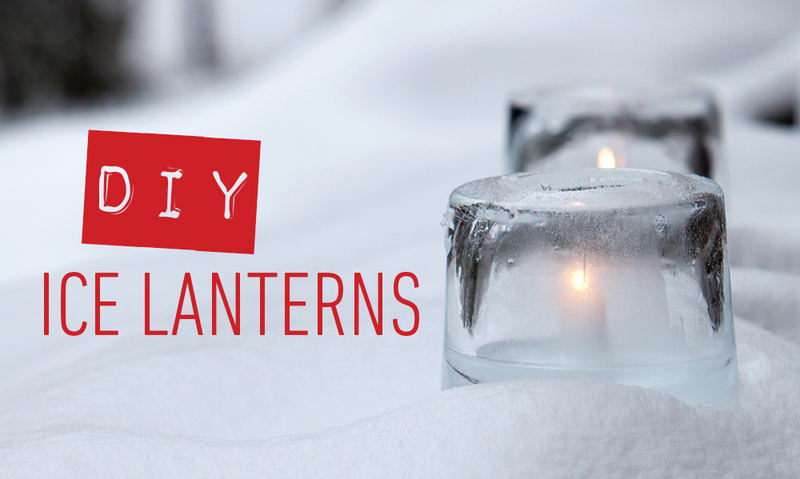 Next time you're entertaining, guide your guests through Mother Nature's winter wonderland and into yours with some simple, yet festive, DIY ice lanterns! 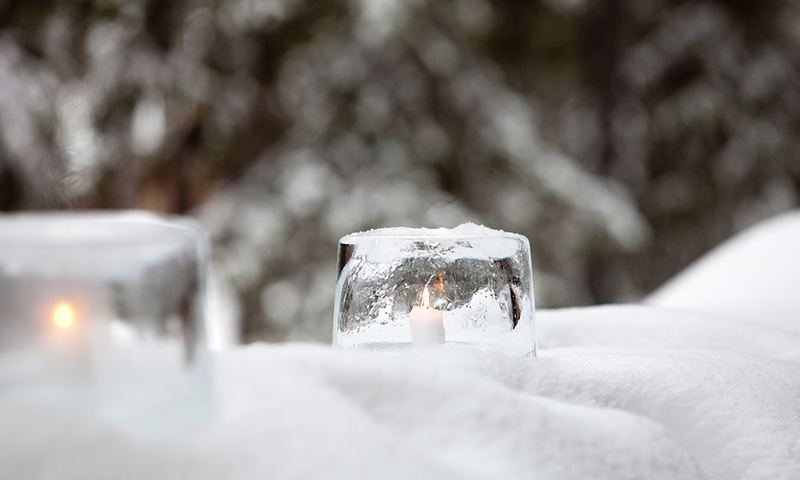 These ice lanterns are entirely customizable and can easily be adapted to whatever you have on hand! 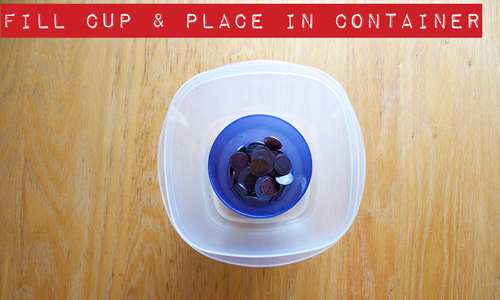 In lieu of a storage container, use a bucket, or even a bundt pan to add some detail. If you're feeling like an extra pop of festivity, add some berries or sprigs of green to your mold. 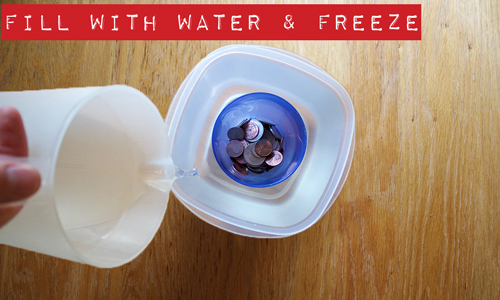 Carefully store in freezer or, if it's cold enough, outdoors until solid. In the meantime, it's time to prep your path. 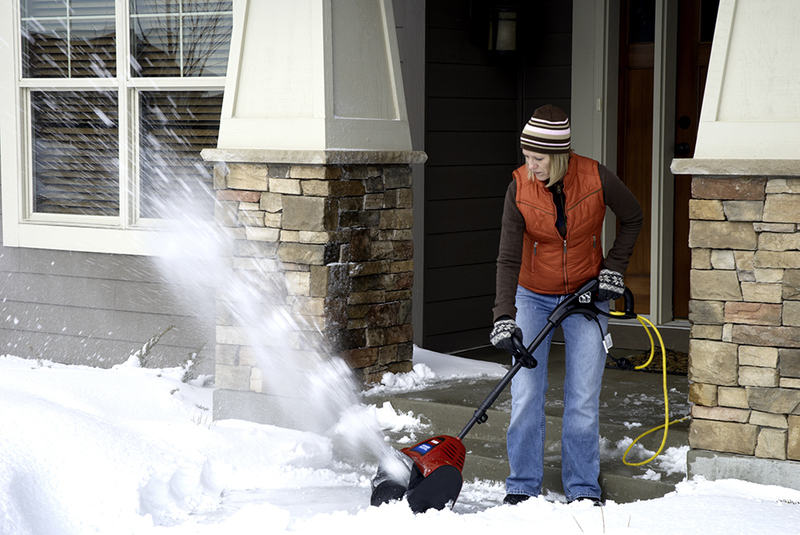 Party prep can be a lot of work; luckily Toro's electric snow line helps make the snow-clearing portion of your prep less of a hassle. Swap out your manual shovel for a Toro Power Shovel and clear up to six inches of snow, right down to the pavement, in one pass – throwing that snow up to 20 feet, leaving a picture-perfect walkway for your guests to travel through. 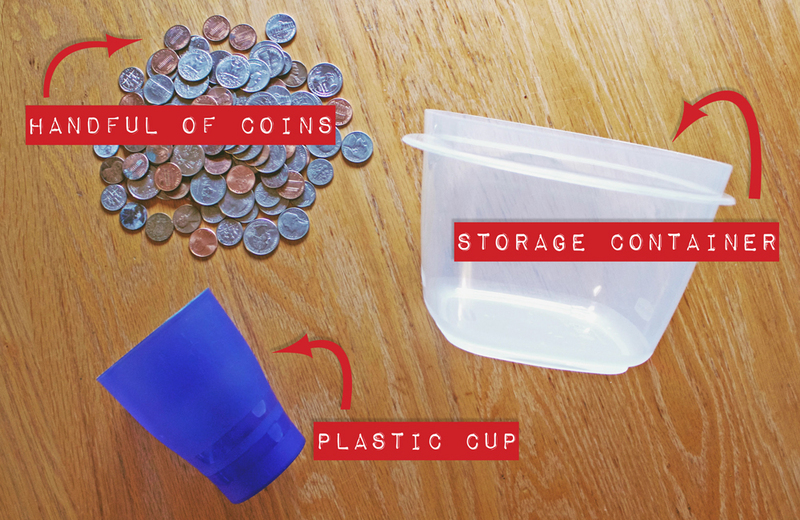 When fully frozen, run warm water around the container's exterior as well as inside the plastic cup to loosen.